We could have had it all…good song choice. I do remember going into that season thinking we were definitely going to compete for the SEC again. It still ended up being a great season, but we lost some key players that most of us thought were necessary. 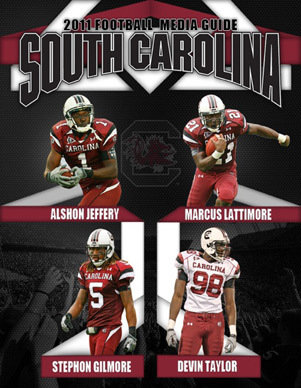 A good thing from that season is we all saw that we could win and win big without lattimore/garcia. Just like last year we saw that we could win without shaw/lattimore. It’s a nice feeling going into a game not being completely dependent on a select few.